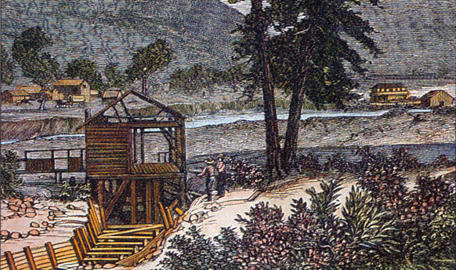 When gold was discovered at Sutter’s Mill in California on the morning of January 24, 1848, a frenzied gold rush—the largest one in history—was kicked off, bringing an estimated 300,000 people flooding into the state to seek their fortune in gold. 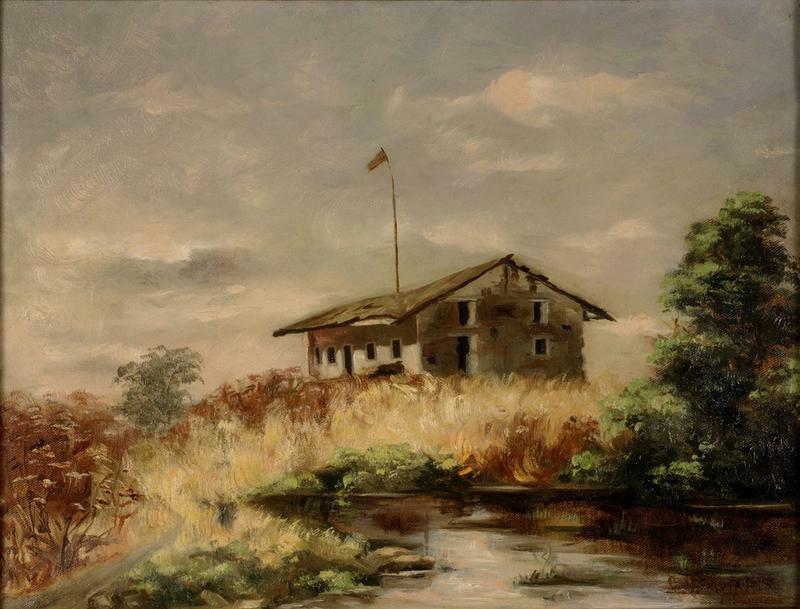 Sutter’s Mill, on Sutter’s Creek, a tributary of the South Fork of Sacramento Valley’s American River, was owned by John Sutter, a landowner, and businessman. 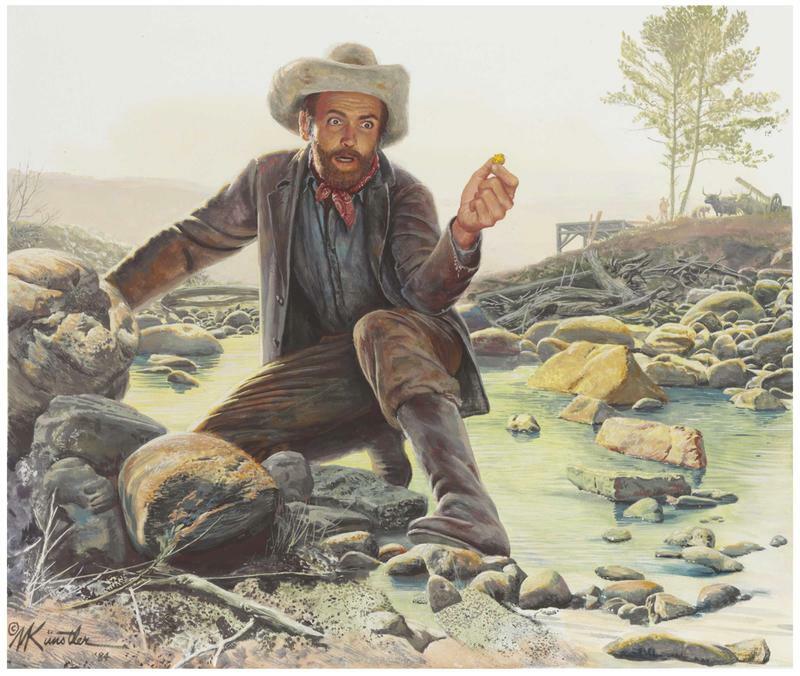 One would think that discovering gold on Sutter’s property would have made him a wealthy man. 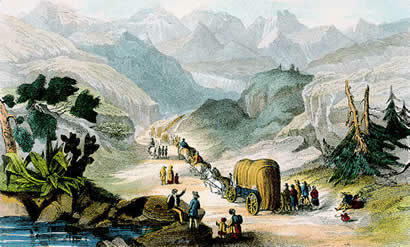 The Gold Rush, however, had the opposite impact on Sutter and his property. His land was destroyed, his businesses died, and his money dried up. 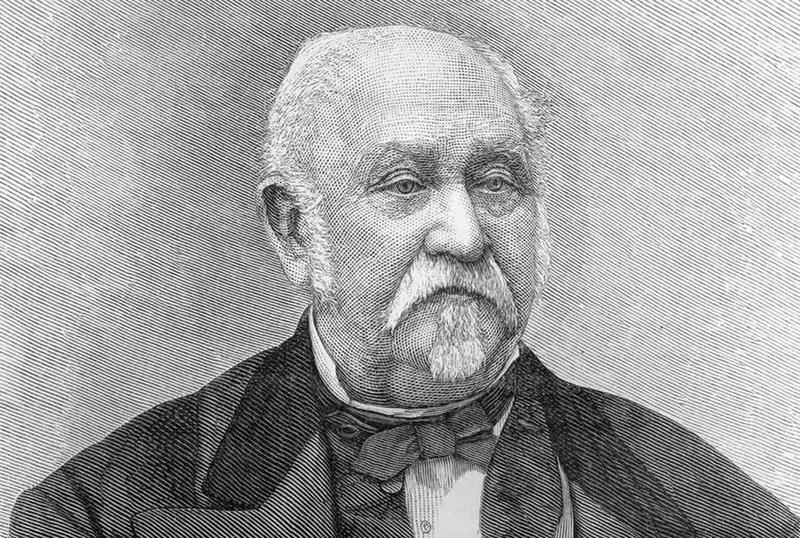 In fact, Sutter spent the remainder of his life petitioning the U.S. government for reimbursement for the losses caused by the gold rush that he started. 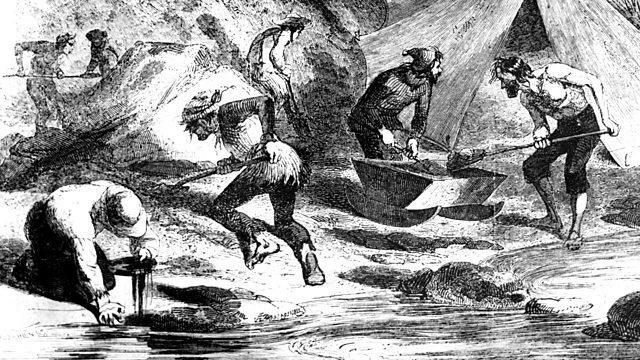 Here is the story of why the California Gold Rush wasn’t a boon for John Sutter. John Augustus Sutter was a Swiss immigrant who moved to California in 1839 when it was under the rule of Mexico. Sutter applied for Mexican citizenship so that he could get a land grant from the Mexican government for approximately 50,000 acres in Sacramento Valley. His goal was to build a utopian community in the lush, fertile valley. The first town he built in the valley was New Helvetia, a village that included a fort and a cannon for defense. Much like the Spanish missions before him, Sutter built his utopian empire on the back of slave laborers. He used the local indigenous people as his workers and, although they were not technically his slaves, he treated them as such. 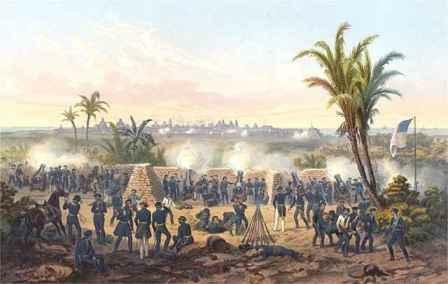 The workers were not free to leave and those who tried to were hunted down and brought to Sutter. He ordered them to be whipped or even executed by his armed henchmen. By the 1840s, the fort that Sutter had constructed was a popular stopping point for American settlers coming into California from overland wagon trails. Sutter was torn. When he became a Mexican citizen, he swore an oath to protect the Californian territory from coming under the control of the United States, yet he realized he could profit more from the wealth and power of the American settlers. He was forced to decide, once and for all, where his loyalties lay when the Mexican War in 1846 broke out. Sutter supported the Americans, who won the war. With the Mexican War was over and California was on its way to becoming a state in the United States, John Sutter worked on further expanding his community. 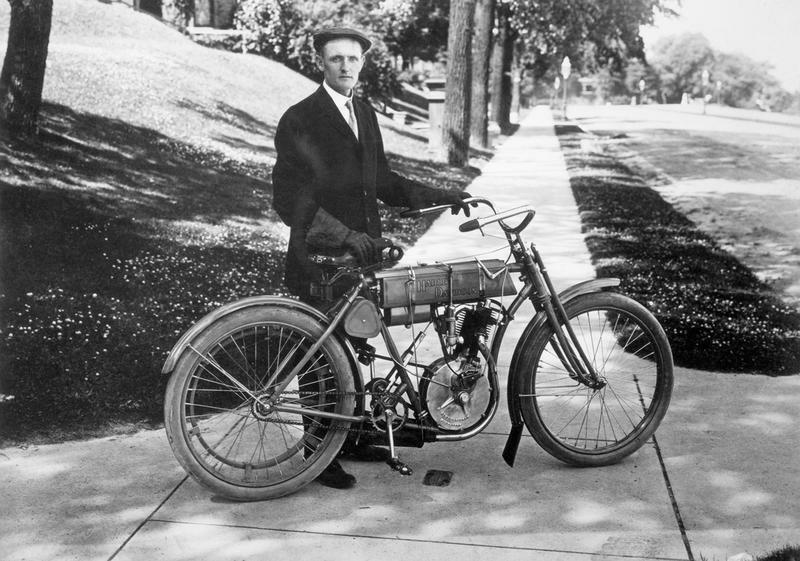 He hired a millwright named James Marshall to build a sawmill on a small river he named Sutter’s Creek. Construction was complete in January of 1848. All Marshall needed to do was to redirect the creek to go to the waterwheel at the mill. Marshall ordered Sutter’s workers to dig a millrace. Early in the morning on January 24, 1848, Marshall arrived at the site to inspect the work that was done on the millrace. The rising sun caught on a shiny object in the freshly-dug dirt. When Marshall went to investigate, he noticed that the entire millrace was covered in small flecks of gold. 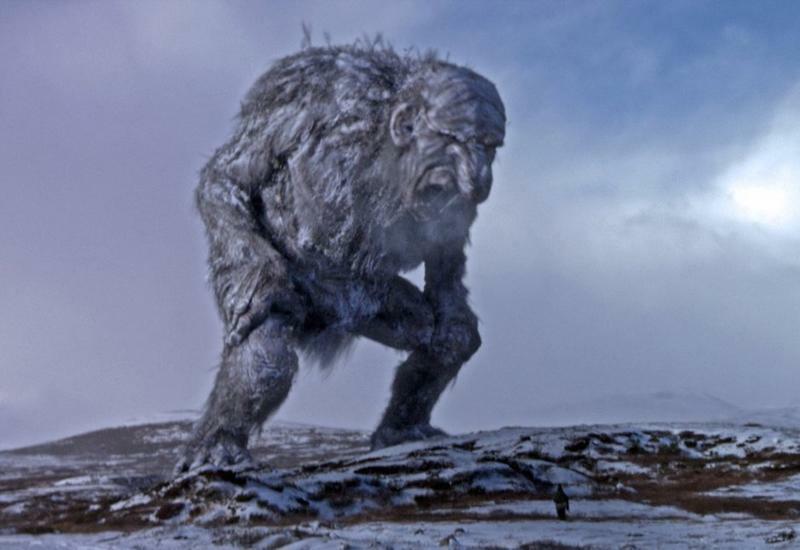 He alerted his employer, John Sutter, immediately. Once it was confirmed that the small flakes were, indeed, gold, Sutter had a small group of his workers begin mining the gold in secrecy. He planned to collect as much of it as possible and hoped that no one would leak word of the find to the outside world. It didn’t take long before someone squealed. Soon, word traveled around that gold was discovered at Sutter’s Mill and that California was a virtual gold mine waiting to be tapped. 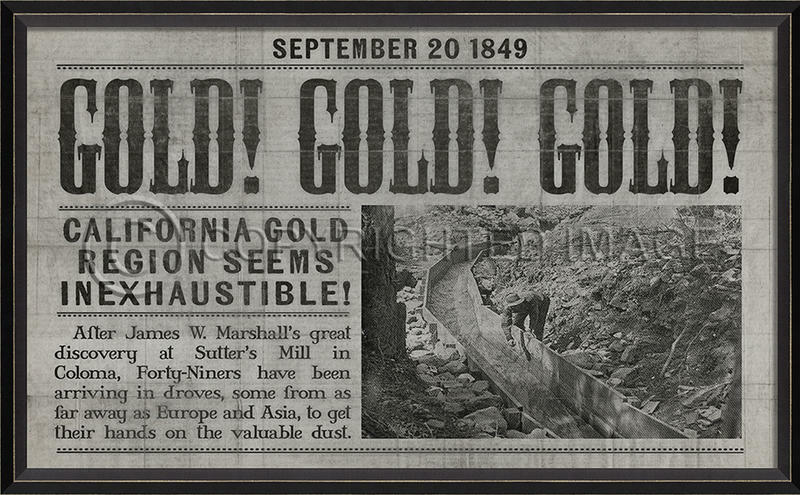 Within months, the gold rush fever had taken the country by storm. Hundreds of thousands of people uprooted their lives and traveled across the country to California where they were certain they would strike it rich. The influx of people to the Californian territory was hard on the people already living there, like John Sutter. Sutter was still trying to recruit people to join his utopian society, but few of the gold rushers wanted to join a community that was run by a dictator with absolute control, like Sutter. 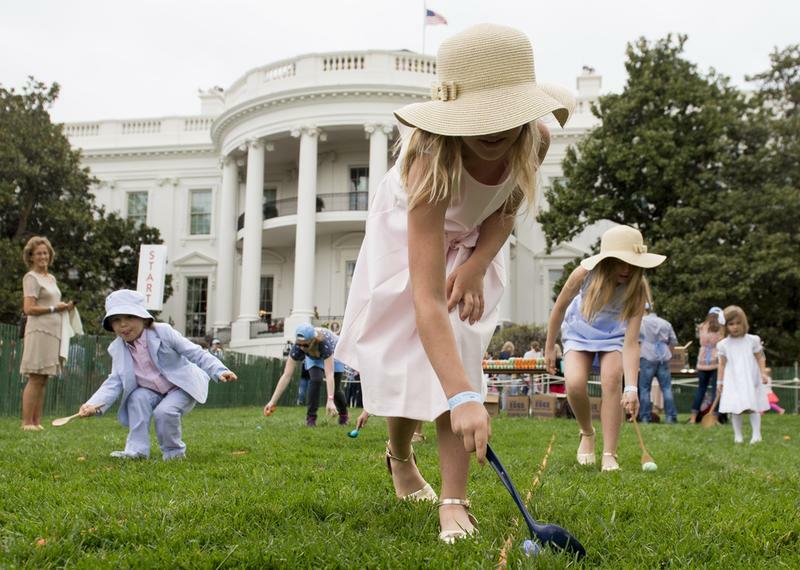 Instead, they wanted the freedom to make their own riches and their own decisions. 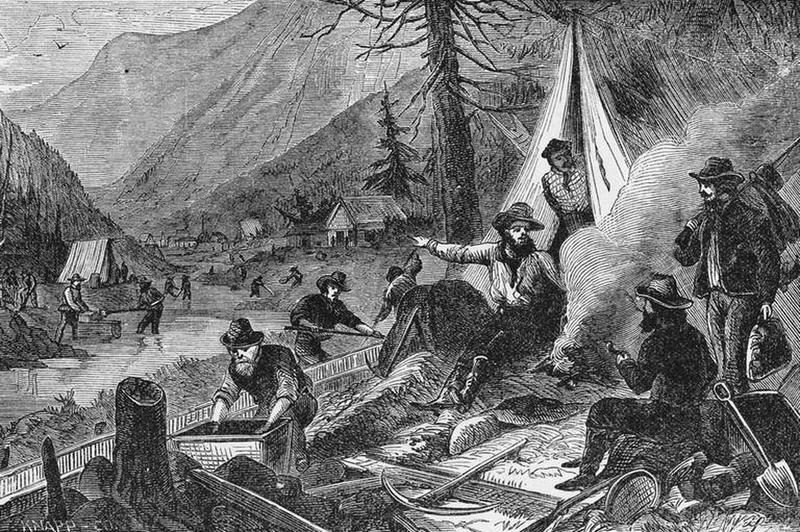 The California Gold Rush left Sutter nearly destitute. He was angry and frustrated and probably heartbroken that the community he built was destroyed by overzealous gold rushers. He spent the remaining years of his life filing unsuccessful petition after unsuccessful petition to the U.S. government seeking compensation for the damages and losses he suffered at the hands of the prospectors. The irony is that he is the one who ignited the gold rush in the first place, however unintentional.